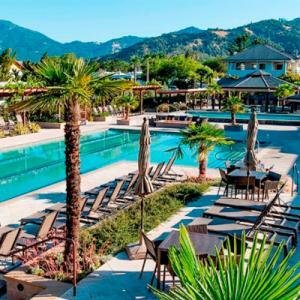 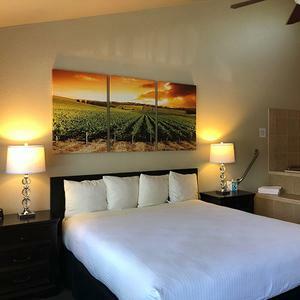 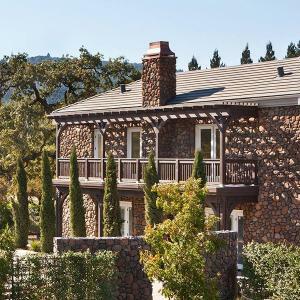 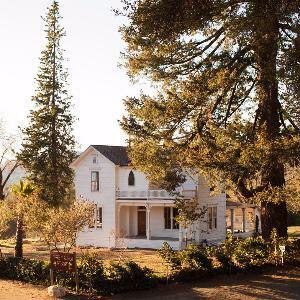 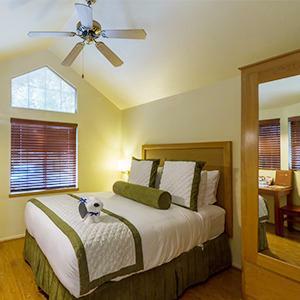 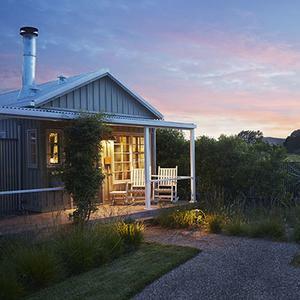 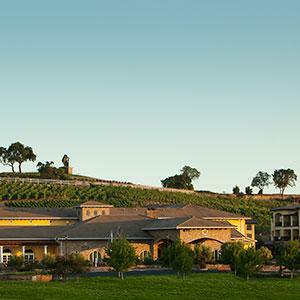 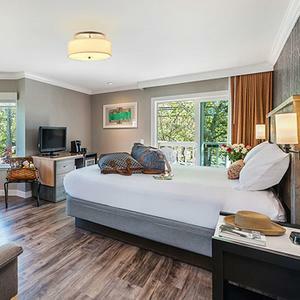 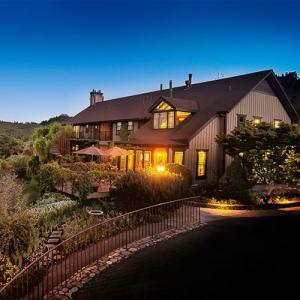 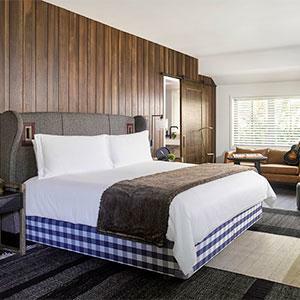 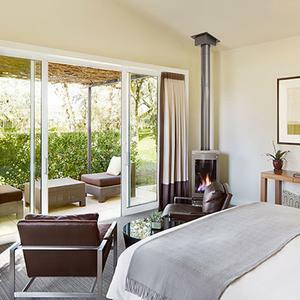 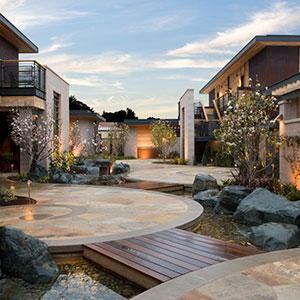 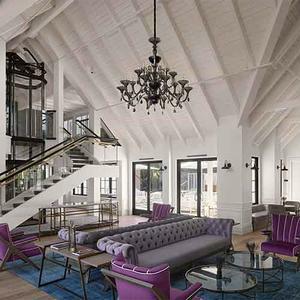 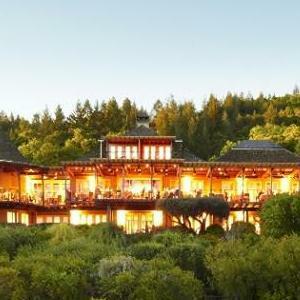 Hotel Yountville, located in downtown Yountville, features 80 guest rooms, Spa AcQua, Hopper Creek Kitchen, the Y Bar and the finest location in the Napa Valley. 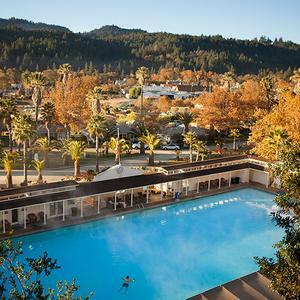 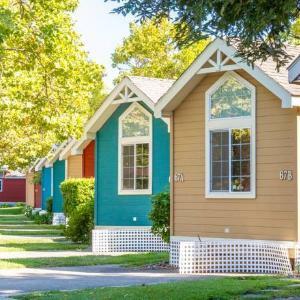 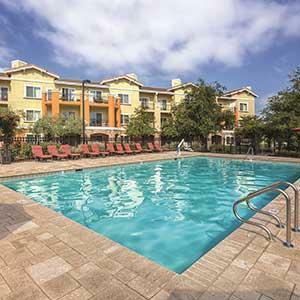 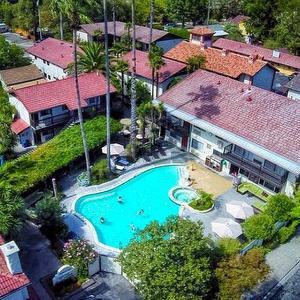 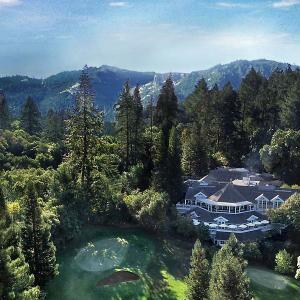 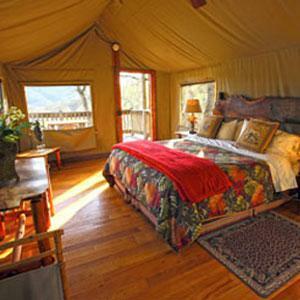 Have it all in downtown Napa -- spa services, pool, hot tub. 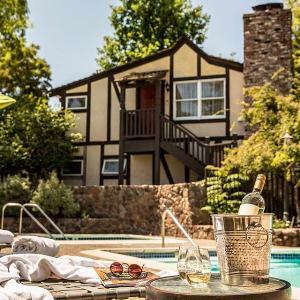 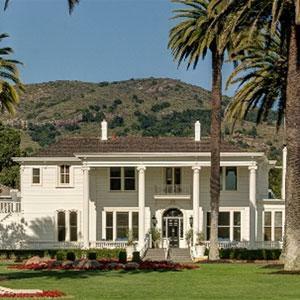 White House is a unique blend of chic Napa inn and luxe wine country mini-resort.